A wedding engagement photo session can be really fun. Specially if the soon to be married couple is surprisingly cool, like this one. Jess & Taylor wanted their wedding engagement pictures at the beach of their hotel in beautiful Cabo San Lucas, México. With a cloudy day and the sun about to set in Los Cabos´ horizon, it all turned into a fun battle against the sunset! Sometimes clouds make for a perfect photo session, and this was an exact proof of it. Look at those colors! 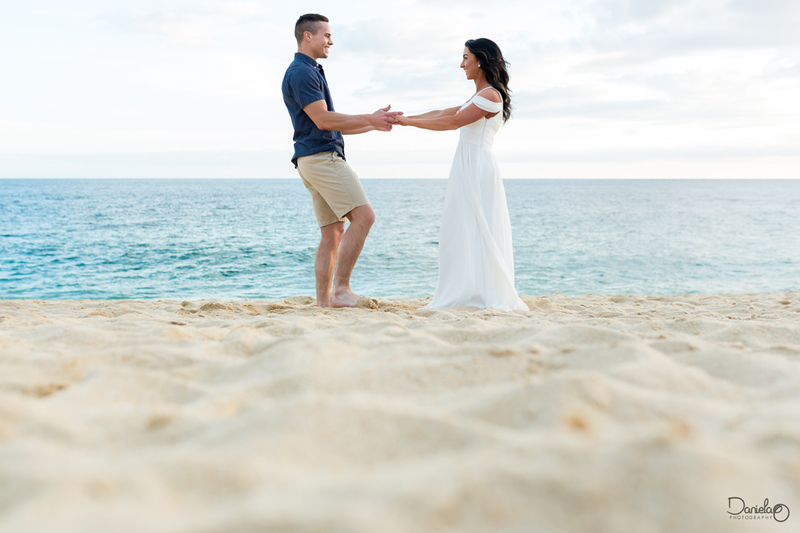 Being a wedding photographer in Cabo has been a real pleasure. I have learned a lot in this past years, but there is one big chunk of knowledge I don´t get tired of sharing.. the more comfortable you feel, the better you look in the photos. 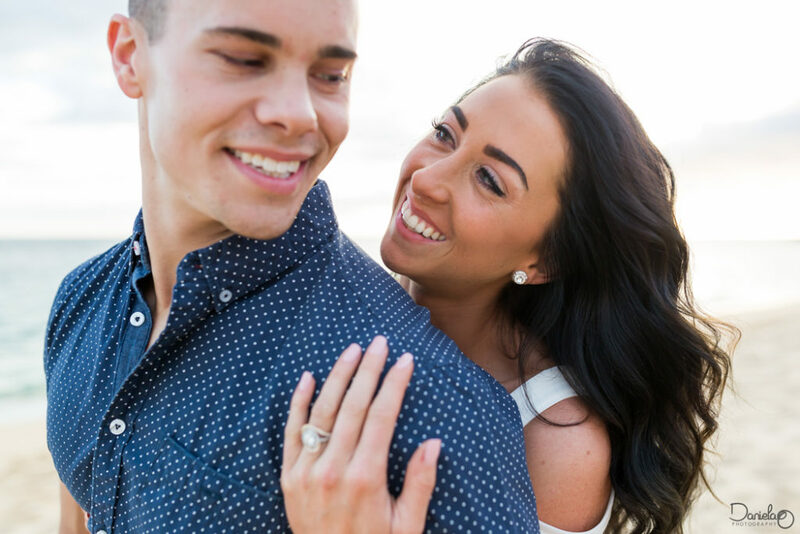 Having a wedding engagement session with your wedding photographer is one of the biggest things you can do, to make both you and your photographer, really comfortable. There is a reason your wedding photographer´s style resonated with you, so getting to know each other will make the end result even better. 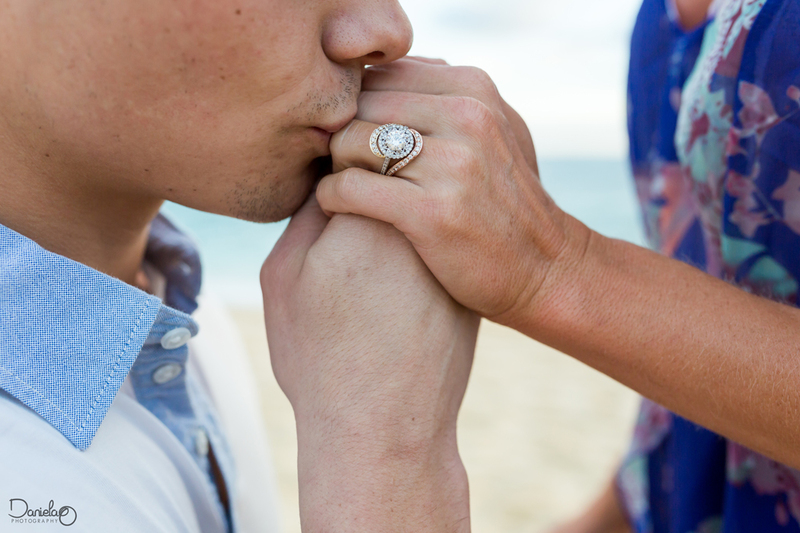 Thank you Jess & Taylor for sharing your love.